Following Crash Bandicoot N. Sane Trilogy dominating the United Kingdom video game sales charts for 6 consecutive weeks, Mario Kart 8 Deluxe sales have soared to dethrone Crash Bandicoot as the bestselling title for 2 consecutive weeks. 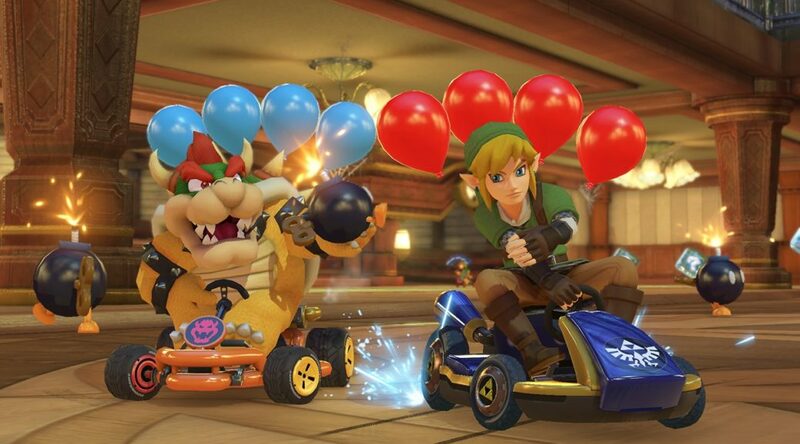 Seeing Mario Kart 8 Deluxe performing exceptionally well in the United Kingdom, especially a year after it’s launch, is a surprise given that the country is traditionally a PlayStation and Xbox market. Other Nintendo Switch games that are selling well include Super Mario Odyssey (No. 5) and The Legend of Zelda: Breath of the Wild (No. 9). What do you think of Mario Kart 8 Deluxe’s performance? Let us know below.